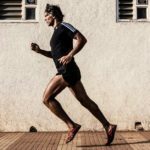 Milind Soman reminded us that age is just a number when he completed Iron successfully at the age of 50. 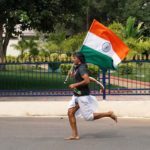 Today, the running icon of India and an Ironman, Milind has become the face of running in the country and he is doing a great bit already to make running a popular sport in India. The 50 years old ironman triathlon finisher is now going to participate in the Ultraman Florida from February 17-19, 2017. To remind everyone how much enduring completing Ironman triathlon was, Milind completed a 3.86 km swim, 180.25 km bike ride and a 42.20 km run in 15 hours 19 minutes. Now he is about to do the impossible by aiming to finish 517.5 kilometre in 3 days which includes 10 km swim, 422km bike ride and 84 km run. 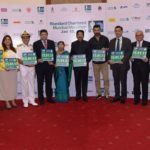 He is joined by Abhishek Mishra, Ironman Triathlete, who has done over 5 ultra runs, 8 full marathons and more than 15 half marathons from Nov 2011 to March 2015. Abhishek is the first Indian to finish 161km Trail run in Run the Rann event in 2015. Talking about the gruelling event, Ultraman Florida is a 3 day athletic endeavor which is guaranteed to test an athlete’s physical and mental limits. The race covers a total distance of 321.6 miles (517.5 kilometers), around central Florida, it requires that each participant complete a 6.2 mile (10 K) open water swim, a 263 mile (423 K) bike ride, and a 52.4 mile (84 K) ultra-marathon run. 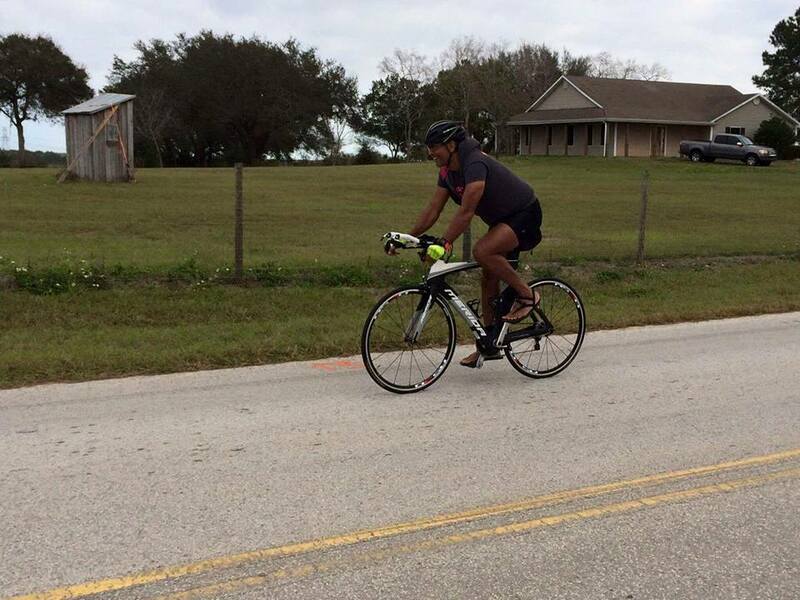 Day 1 is a 6.2 mile swim and 92 mile bike, Day 2 is a 171 mile bike, and Day 3 is a 52.4 mile run. We can only thank Milind and Abhishek who are popularizing the benefit of running for fitness and help it becoming a popular sport in the country. Wishing both all the luck for this endeavour!